5 new PhD students wanted! 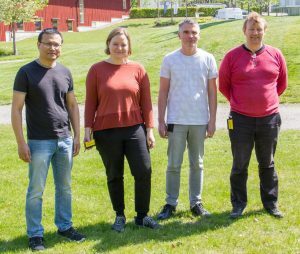 Linnaeus University Center for Data Intensive Science and Applications (DISA) has taken the first steps to build new competencies to the newly established research environment by opening up five positions for PhD students. Posted in Astrophysics, eHealth, General, Information Quality, Visual Analytics | Comments Off on 5 new PhD students wanted!